Usual morning at work and I am making my second round to a water cooler just to get away from my desk for a minute. I feel slight soreness as I walk and I can’t help but smile – great weekend! 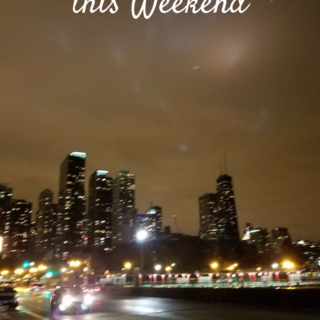 I have a mental image of my kids sleeping on the back of the truck – there were exhausted “Best weekend ever,” they said the next day. When they got ready for school this morning, they both made sure to wear jackets with a jumbo ticket fastened to it. They couldn’t wait to get to school and tell their friends why they are rocking a lift ticket on their jackets. Best.Weekend. Ever. (or of the season for sure). Scroll to the end of the post to see the video of what it looked like! 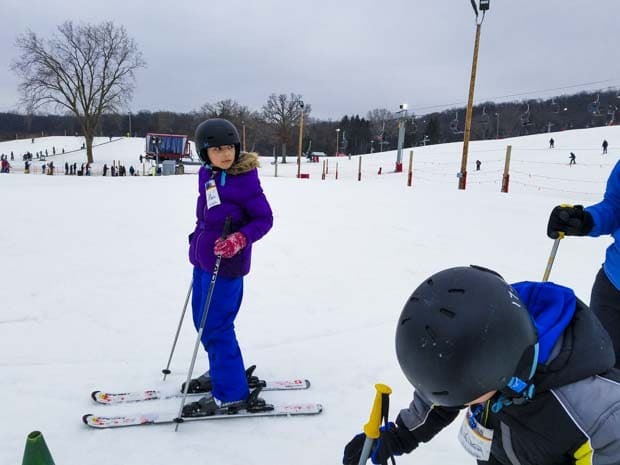 Located a short drive away from Chicago and Milwaukee, Wilmot Mountain has been servicing locals since 1938 made skiing, snowboarding, and tubing an easy, accessible, affordable and fun trip for the whole family. 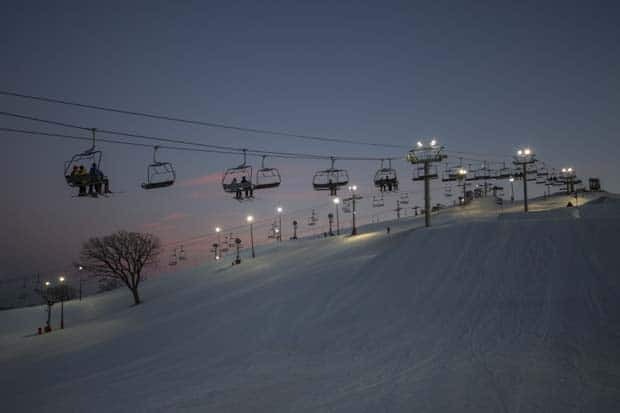 What started 80 years ago as an operation with rubber hoses, aluminum pipes, and sprinkler heads, today is a nearly 120 skiable acres area with 23 trails, seven lifts, two surface conveyor lifts and progression terrain parks with a double high-speed rope tow. There is enough terrain to challenge experts to beginners, day or night. 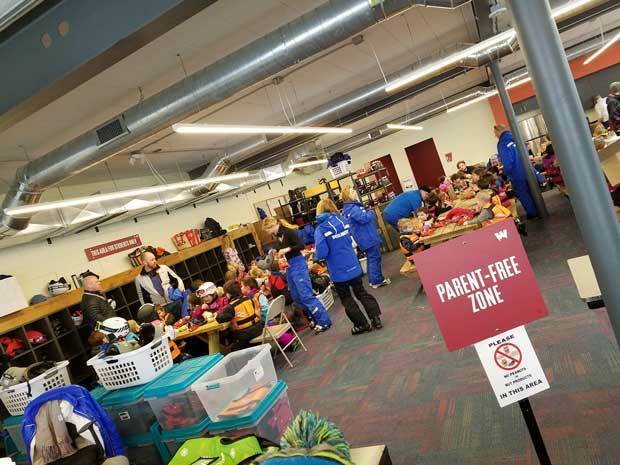 For those who are not up to skiing or snowboarding, there is always a fun day waiting just down the road at the tubing area with 22 lanes, and two surface conveyor lifts to take you back to the top. Here I was – standing on the top of the hill doubting myself but not willing to walk away from the challenge. The top of the mountain stated which path I had to take – “EASY,” but it looked quite steep from where I was standing. As soon as I move forward, the gravity takes over, and I am charging with a speed of light toward the bottom of the hill. 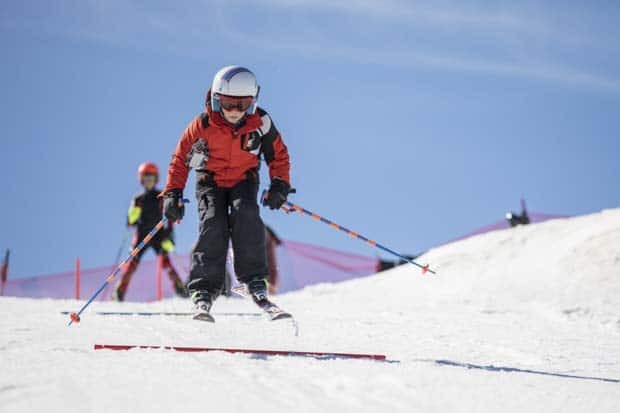 The words of the ski school instructor in my head remind me “Move your body to control the speed…” I move to the left, then to the right and it seems to slow me down a little but why am I still going so fast? I want to stop! The second time around I flew a hundred miles an hour downhill skillfully maneuvering between people. Oh, I wish I could see myself! (Sidenote, I did see myself in a video my daughter took – nope, not even close to a hundred miles and my natural maneuverability was just in my head). Do you think you can do better than me? 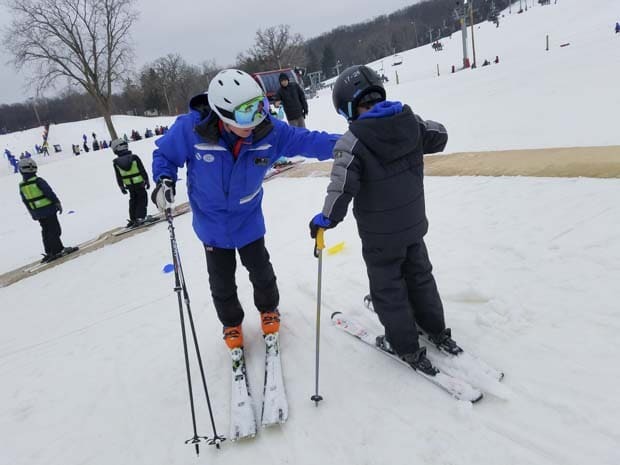 Midwest Ski Areas Association represents ski areas located in Illinois, Indiana, Iowa, Michigan, Minnesota, Missouri, North Dakota, Ohio, South Dakota, and Wisconsin. 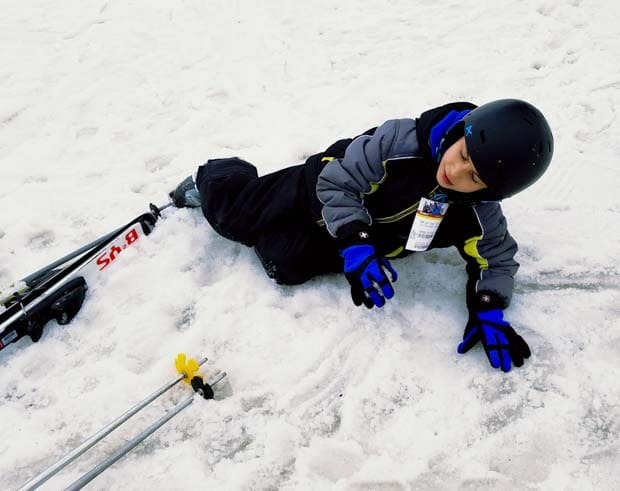 You have a few more weeks to make it the best season ever by finding a resort near you that will be excited to teach your family to ski and point you toward the right trail. 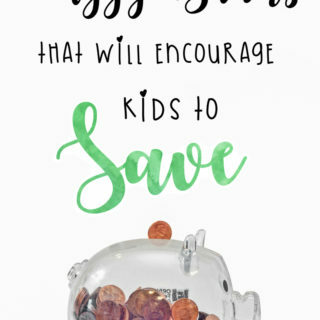 They even host full and half day classes for the little kids! The next time I made it to the top of the hill with my son, we took off at the same time, and 10 seconds later I heard his voice behind “Ma-am! That’s not fair – you are too fast” He thought I was cool because I was faster than him. I was tempted to tell him that gravity was my secret to the blazing speed, but yet – how often my son thinks that I am cool? It’s not too late to enjoy some fun in the snow! 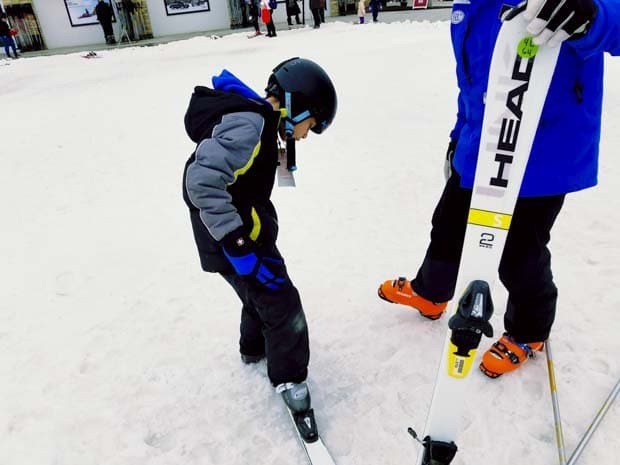 If watching the Winter Olympics got you excited to try some new tricks on the slopes, then now is the perfect time to get moving to the nearby slopes. Crowds are typically less this time of year and the weather is warmer so more pleasant to get your sweat on. And, best of all, you don’t have to travel far to enjoy some great skiing. 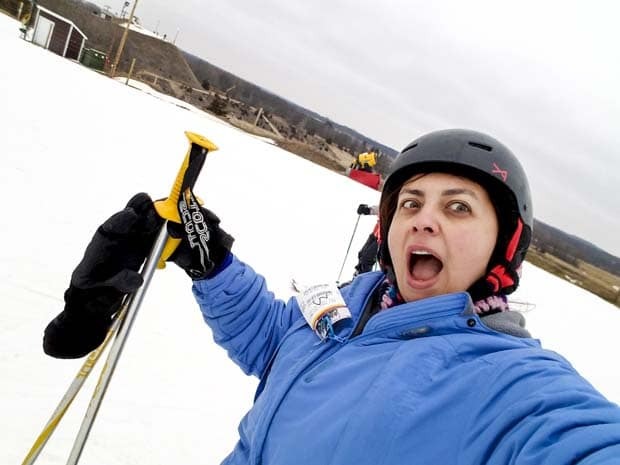 Did you know the Midwest offers more than 100 ski areas in 10 states including Illinois, Indiana, Michigan, Minnesota, Missouri, North Dakota, Ohio, South Dakota and Wisconsin? To find a resort near you, visit Snow Places. An hour away from home and four hours outside skiing, you can imagine the kids were dog-tired when we got back to the car and sound asleep 15 minutes after we drove out of the parking lot. Have you had a fun snow day this season? 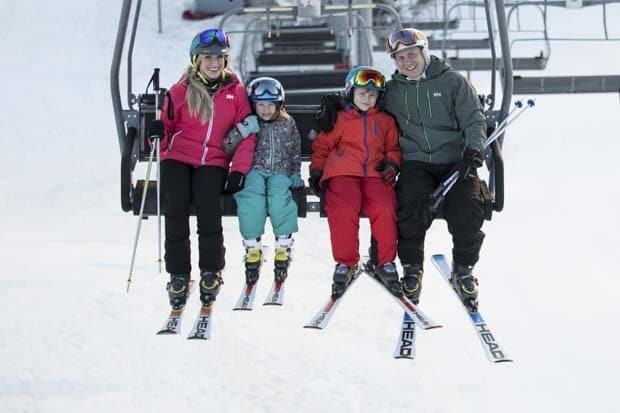 Check out a ski resort near you and enjoy a day full of thrill and excitement together! Best day ever. I want to come back here soon! – I told myself looking at… the Wilmot Mountain in my rear view mirror. « Will I Be Able to Pay Off My Debt?